Lumenis cutting-edge urology solutions provide you with the latest advancements in the field of lithotripsy and BPH treatments, for the speed, accuracy and efficiency that your practice requires. The patent protected MOSES Technology provides a true breakthrough in the world of Holmium lasers lithotripsy and BPH treatments. 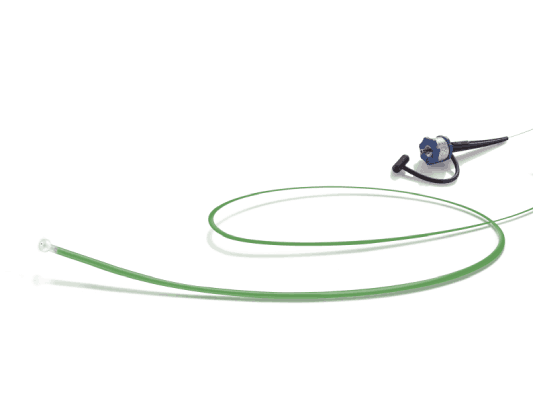 With 20% shorter procedures, 25% reduction in fragmentation time, and 60% less retropulsion – MOSES takes precision and efficiency to the next level, redefining urology care. 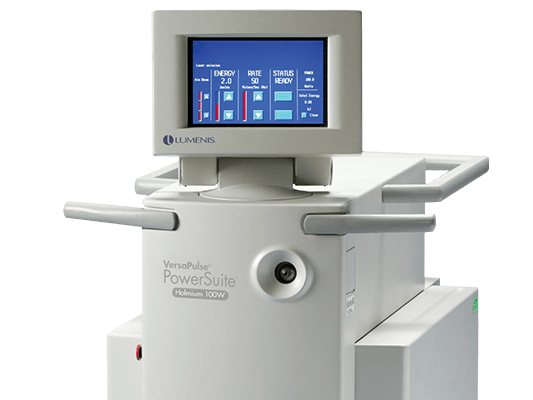 Whether you dust or bust, Lumenis high power Holmium Lasers provide you the with the versatility, speed and power you need to achieve the best lithotripsy results. 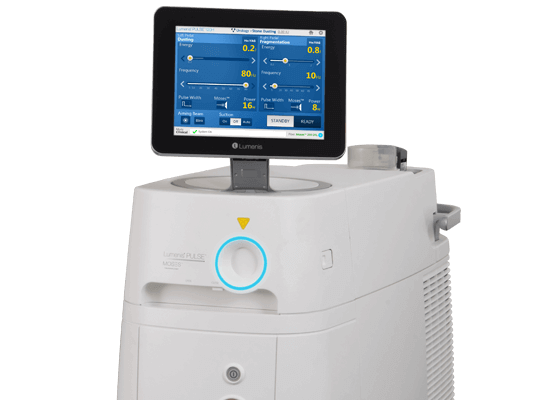 With clear clinical advantages and an acceptable learning curve – Holmium Laser Enucleation of the Prostate Prostate (HoLEP) is the optimal choice for your patients. 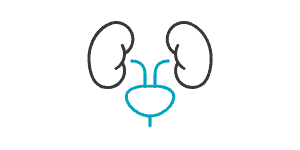 All-in-one urology platform for Vaporization, HoLEP, Flexible Ureteroscopic Lithotripsy and PCNL. High power versatile system providing solution for BPH, stone fragmentation, Stone-Dusting and more.